Thank you to Kayse of art, health, and happiness, one of my very talented and loyal readers, for giving me this very colourful and fun new award! 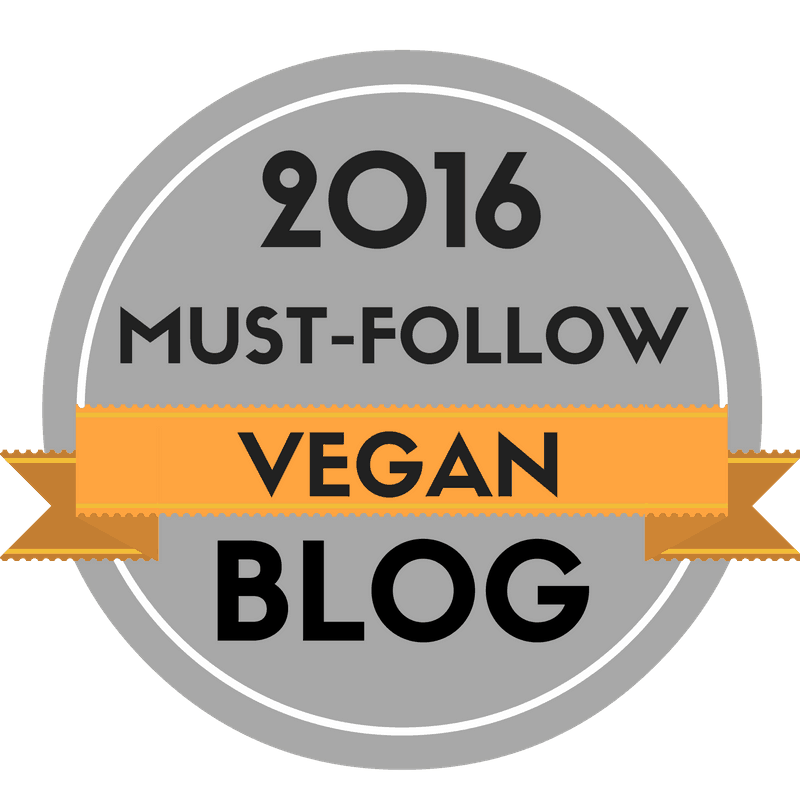 Kayse writes a very clean and bright looking blog with vibrant photographs of her food with delicious vegan recipes. I also love her wildlife snaps which you can find in the post, Watching the Bird Feeder. Kayse’s creative side goes beyond the kitchen, with recipes for homemade products like fabulous Homemade Vegan Lip Balm DIY. What is The Imagine Award? 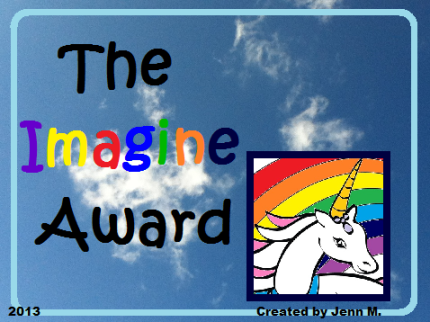 “The Imagine Award” is an award created by Jenn Mulherin (who is the writer of the blog “My Fibrotastic Life!”) in October of 2013. This award was made in order to recognize the bloggers who express their passion and dedication towards their blogs through their creativity. How is creativity found in a blog? The degree of creativity is one of the qualities in a blog which not only draws more readers, but it shows how much the blogger cares about their blog. The caretaking of a blog is like taking care of a plant. In order to keep it healthy and growing, you need to feed the blog with your ideas and give it a lot of love. If I am nominated for The Imagine Award…then what?? 1. Copy and paste the award to your post. 2. Thank the blogger who nominated you and link their blog page to your post. 3. List 3-5 things about the nominator’s blog that you like (which you think are very creative). 4. Nominate 5 other bloggers/blogs which you think display a fantastic use of creativity and imagination. 6. Copy and paste The Imagine Award to your blog page. SUGARFREE SWEETHEART who shares gorgeous illustrations. tastytreats13’s Blog who bakes up ‘tasty treats’ to bring to school. Welcome To Abby’s Kitchen who makes delicious, healthy dishes. CANSEI DE SER YUMMY who makes classic dishes into a vegan masterpiece. cookingwithsapana who creates and shares stunning traditional Indian dishes. This entry was posted in Awards, vegan, Vegetarian and tagged award, baking, blog awards, DIY, vegan, vegetarian. Bookmark the permalink. 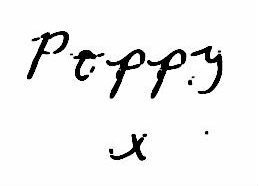 Thank you for all the kind words, Poppy! I am very appreciative! My pleasure and thank you! Never Miss a Post! Sign up Here! Food, life and loves of a South London Girl. Recipes and food ideas. What are we doing today Mummy? Simple family meals and a few other bits and bobs. © Poppy Velosa-Ayres and Bunny Kitchen, 2017. Unauthorized use and/or duplication of this material without express and written permission from this blog’s author and/or owner is strictly prohibited. Excerpts and links may be used, provided that full and clear credit is given to Poppy Velosa-Ayres and Bunny Kitchen with appropriate and specific direction to the original content. Some posts contain affiliate links, which means that I earn a small commission if you click and make a purchase. I only link to products that I use, trust, and recommend. This does not affect your purchase or your price. Please contact poppyvelosa@hotmail.co.uk if you would like to know more or have any questions. All views relating to books or products which I am sent to try out and share a review for my readers, are my own. I am not paid by companies for this and certainly not asked to write any particular facts or for a positive review. I only share my honest feedback for products which I am happy to recommend to others, or I simply won't share it at all. 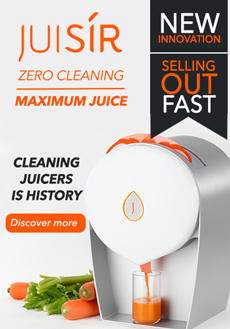 I am happy to receive requests for product trials and reviews and other services. Please contact poppyvelosa@hotmail.co.uk for more information.